Desperate times demand extraordinary measures. The same applies to saving the country’s rickety economy from cashing in its chips and there is no second-guessing about it, so to speak. In the given circumstances, Pakistan is under a pressing obligation to scramble to fix its fiscal woes in the face of a highly inefficient, unnerved, and corrupt tax administration and machinery. Transforming the tax collection system will be the ultimate litmus test for the next government. Lip service and ordinary steps are not going to solve the deep-rooted problem that remains unresolved since independence. Now Imran Khan led Pakistan Tehreek-e-Insaf (PTI) is going to assume the reins of power after getting a simple majority in the parliament and they have already committed to increase Federal Board of Revenue’s (FBR) tax collection from Rs4,000 billion to Rs8,000 billion within a short span. It seemed that they were going to double the tax collection within one year. Hope they are not trying to bite more than they can chew. This kind of ambitious plan cannot be achieved with existing tax machinery. Some of the components of this machinery are honest but take no interest in work and you will always find them in a languid mood taking pride in their living with honesty. The others are corrupt to the core but are efficient; however, their efficiency is aimed at serving their interests rather than their country. Officials, who are honest and have the will to work with full efficiency for betterment of country and filling the empty national kitty, can be counted on the fingers of one hand. The PTI government will have to be bold enough to cull the loafers and the bribe-takers from the tax collection machinery. Without some basic reforms, the dream of doubling the collection will never come true. First of all, the PTI-led government will have to appoint a chairman of the FBR of their own choice. Although, Rukhsana Yasmeen, the incumbent chairperson, who comes from Customs group, will be retiring next year so the incoming regime will either have to decide to allow her to continue or appoint a new chair. Keeping in view the tussle within Inland Revenue Service and Customs groups, the new government might consider bringing anyone from outside. They might consider tapping the private sector to bring a tax wizard on board, but the past experience shows that this practice rarely yielded any desired results. This appointment will be quite crucial for setting the stage and direction of future reforms that the PTI regime plans to undertake in next few years. There is also a need to come up with a five-year strategy to overhaul tax machinery and set the tone of tax policy for 2018-2023, because without overall framework and goals the targets will be hard to hit for the government. All reforms undertaken in the past failed to bring any paradigm shift in the culture of tax collection machinery, the gears of which are notorious even within other bureaucratic circles for multiplying their personal assets in the shortest of times. Pakistan’s tax structure is highly flawed. It basically discourages documentation and promotes incentives for remaining outside the tax net. Despite differentiating filers and non-filers’ categories by increasing cost of living for the latter in recent years, people still prefer to remain outside the tax net. The tax machinery requires a lot of soul-searching in order to ascertain its reasons. Pakistan’s narrow tax base, with only 1.4 million income tax return filers out of a total population of 207 million, poses serious threat to the fiscal standing of the country. 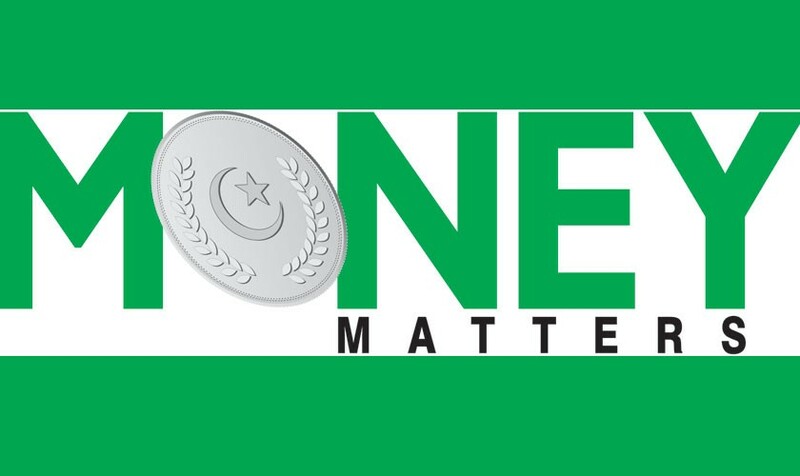 Alas, the last Pakistan Muslim League-Nawaz (PML-N) led government introduced measures in name of economic reforms that might result in excluding one million filers out of the tax net. All governments, whether democratically elected or installed by military dictators, failed in their efforts to broaden the tax base effectively. 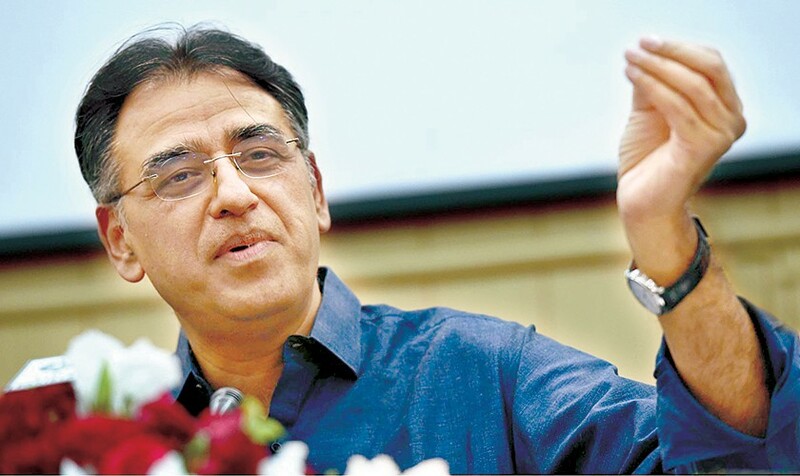 In the aftermath of existing National Finance Commission (NFC) Award, finalised during the PPP led regime had turned the tide into the favor of provinces under which the share of provinces increased from 37.5 percent to 57.5 percent out of total federal divisible pool (FDP). In totality the provinces used to get around 62 percent share out of total Federal Divisible Pool. By striking wrong sequencing of moving ahead with finalizing NFC Award first and enactment of 18th Constitutional amendment in subsequent months during the PPP led regime, the provinces were getting a major chunk out of divisible pool and they are enjoying easy money. The government will have to find out solution without plunging into constitutional violations. First of all, there is a need to abolish existing structure of the FBR from the ground up as subordinate tax machinery cannot bring their masters and influentials sitting in the parliament into the tax net. If it seems harsh then at least make the FBR autonomous to the effect that it doesn’t have take orders from finance ministry and the prime minister’s office on day-to-day affairs. The chairman of the FBR should have a constitutional guarantee for a five-year term where no one could interfere in the affairs of the collection machinery. But the chairman should be selected on the basis of his/her relevant experience, time-tested expertise, and a fighting fortitude instead of political associations. Second, an autonomous FBR administration can be given outcome-based assignments in terms of broadening the tax base. The tax machinery is known for corruption so there is need to launch a campaign to cleanse it from black sheep but it requires a comprehensive administration plan where incentives should be granted to performers and penalization to those who are giving a bad name to their department. There are certain tax laws that become constraints in the way of broadening the tax base. For instance the agriculture income, money sent from abroad in shape of remittances, prize bonds etc are exempt from taxation. These loopholes have opened up avenues for potential tax dodgers. Every situation has a solution, but without a political will no change can ever come to pass. The quantum of contribution in broadening the tax base should be made the main criteria for moving up in the ranks of the FBR. All kind of exemptions being enjoyed by individuals or companies should be abolished except for charitable outfits, food stuff, and health. 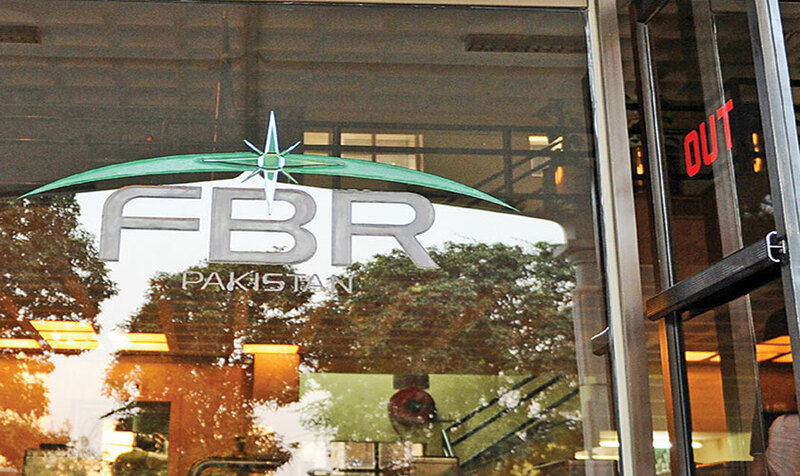 In the absence of ambitious reform agenda and without ensuring full implementation, the FBR cannot be fixed. If the tax machinery status quo continues the debt burden is going to increase manifold, leading to crippling indebtedness and other economic issues. We will have to undertake extraordinary and bold measures to break the shackles of dependence on foreign lenders.